Fairies and princesses -- a magical combination!Rachel and Kirsty are so excited to spend the week at the Golden Palace. They're going to live like real princesses! But before long, they discover that something is terribly wrong. The Princess Fairies' magic tiaras are missing! Without them, both Fairyland and the human world are a royal mess. 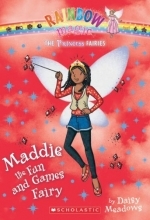 Nothing is much fun without Maddie the Fun and Games Fairy's tiara! 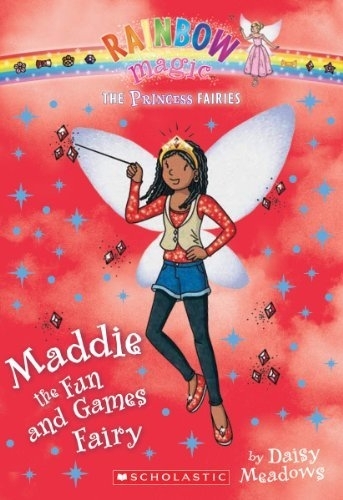 Can Rachel and Kirsty help Maddie find her magic, before every game turns into an all-out fight?Find the missing tiara in each book and help save the princess magic!